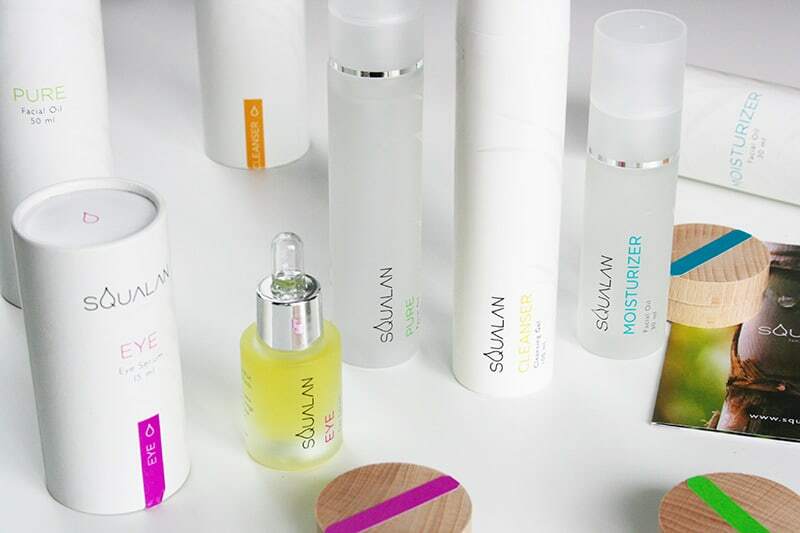 Squalan is a new skincare brand based on one simple yet powerful ingredient: plant-based Squalane. 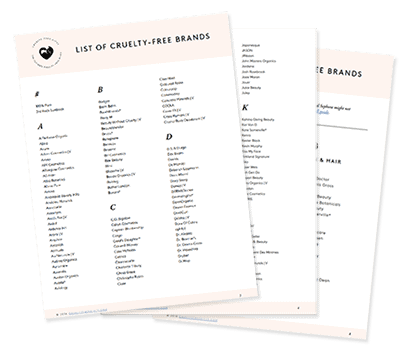 Their line is cruelty-free, 100% vegan, and PETA-approved. It’s also great for every single skin type, including the most sensitive skin, since Squalane is naturally found in our skin. 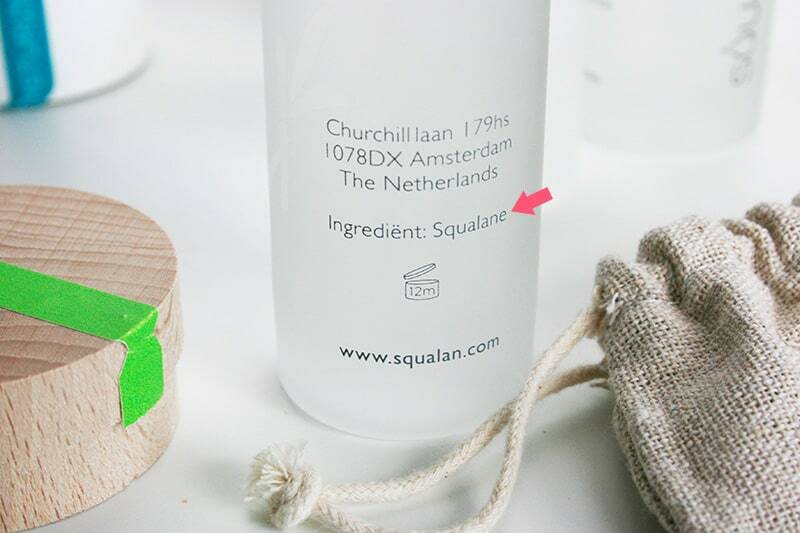 The founders, Leslie and Monique, created Squalan in Amsterdam after years of researching the perfect skincare. 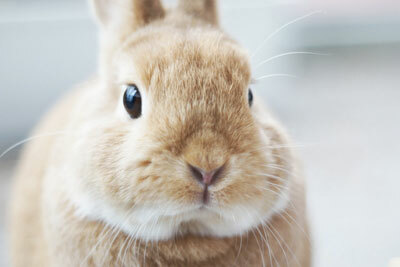 Leslie’s skin suffered from irritation, so much that she couldn’t use any skincare products on the market. In Monique’s case, she was being prescribed harsh creams to treat her sensitive skin. There has to be a better way! 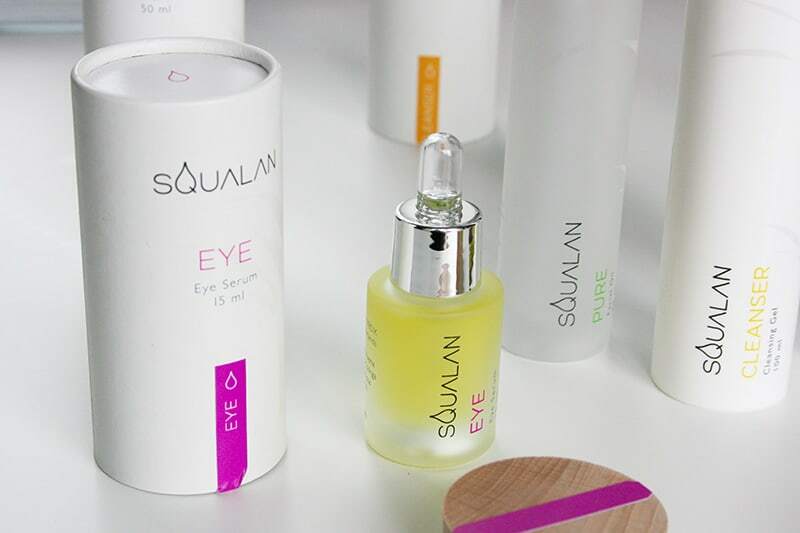 Enter Squalan, an all-natural solution. 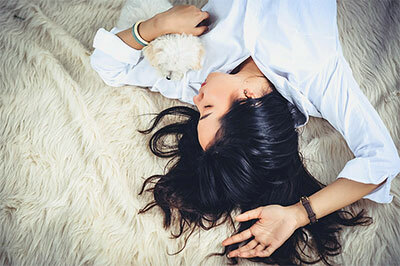 Squalane is a by-product of Squalene, which is found in both plants and animals. Each and every one of us actually has Squalene in our skin. This means that Squalane restores skin balance: if you have dry skin, you’ll find your skin more hydrated. If you have oily skin, your skin will produce less oil. Originally, Squalene oil has been extracted from shark livers. This is not only inhumane, but it also almost contributed to the potential extinction of sharks. 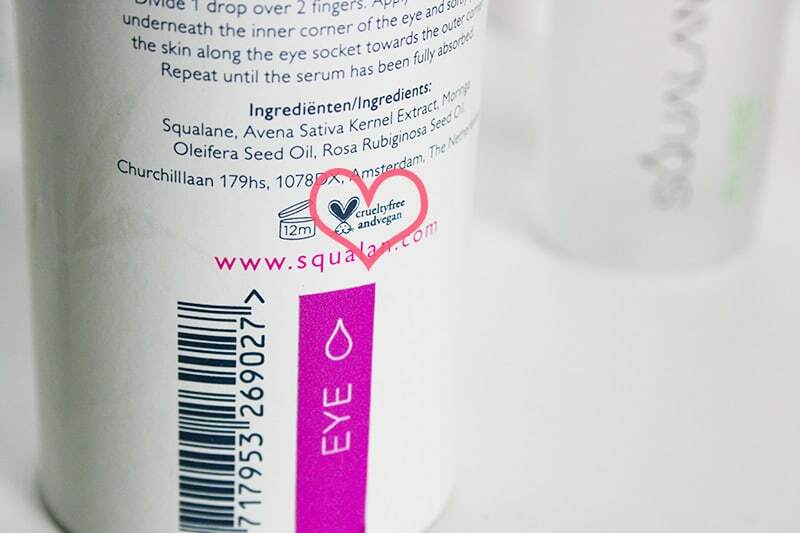 Thankfully there are plant-based alternatives to using shark oil today, and of course, Squalan uses 100% sugarcane-derived Squalane. It’s so important to support companies that choose to source humane and sustainable ingredients, which is why I chose to bring Squalan to your attention. 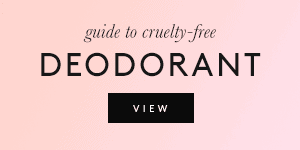 Their sugarcane-derived Squalane is vegan, humane, and sustainable. It’s also certified organic by Ecocert, the largest organic certification in the world. 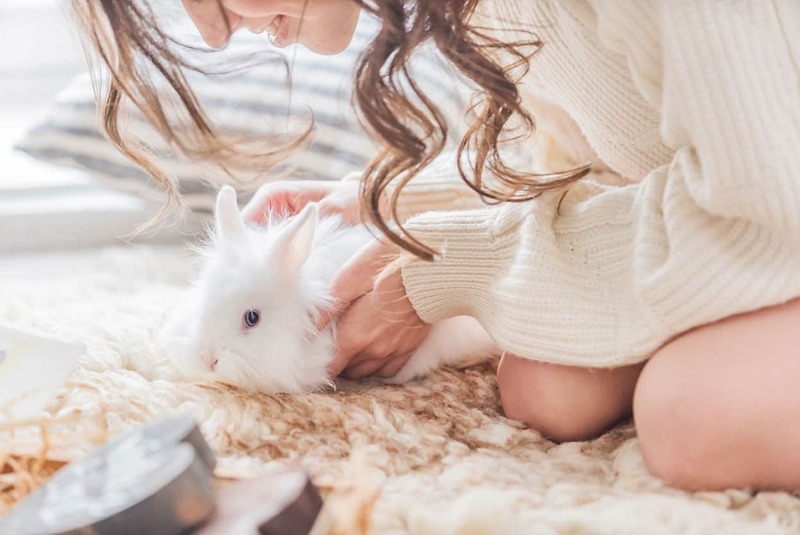 Shark-derived Squalane is unforutnately still a popular ingredient, and thanks to Squalan, we have a cruelty-free and vegan option that offers the same skin benefits without the negative impact on our planet. 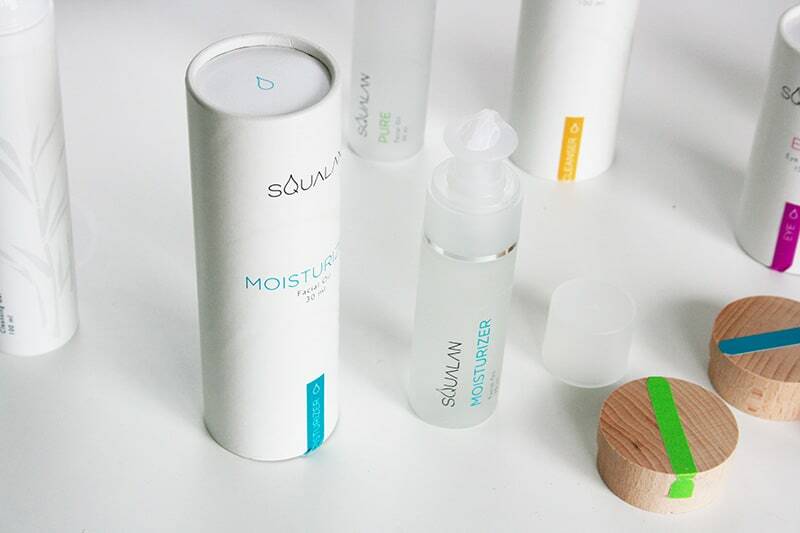 Squalan currently has 4 products in their range, all of which contain Squalane. 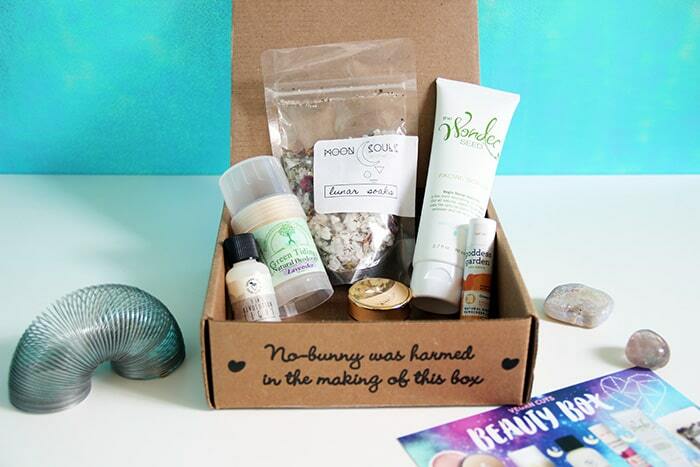 Their ingredients are both minimal and natural, and most are certified organic by Ecocert. 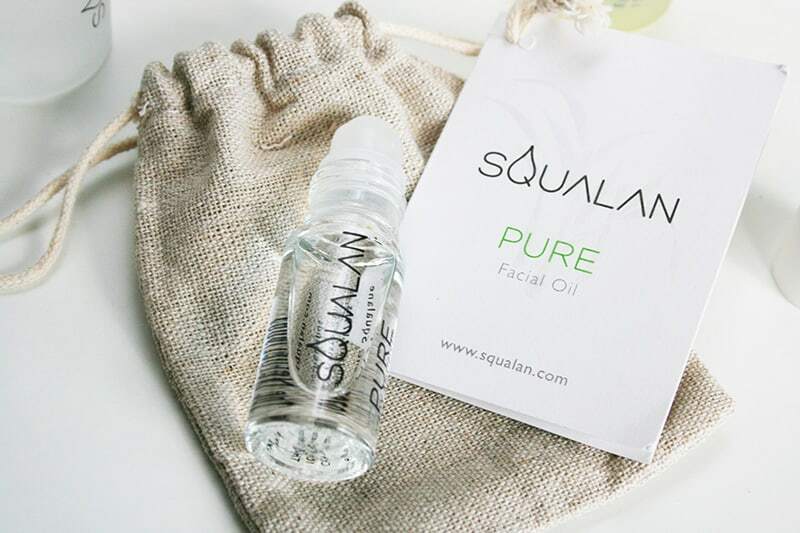 The first product I want to mention is their Pure Facial Oil, which consists of 100% Squalane (as shown below). It’s available in a full-size 50ml format (€59,-) as well as a travel format (€ 15,-). 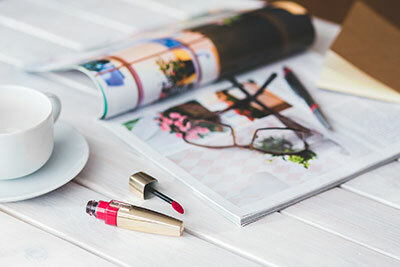 The travel format which you can see above is really handy to have, and it’s a great option if you’re unsure about committing to the full-size! It’s a rollerball, making it practical and easy to use everywhere. This Facial Oil is the real deal! It’s pure Squalane, like the name implies. It was my first time trying pure Squalane, and I would describe it as a very light oil that simply feels good on the skin. It’s clear and odorless. It’s not greasy or sticky at all, but it provides moisture and makes your skin feel smooth and supple. After it sinks in, you don’t feel like there’s any product on your skin. It feels like your skin, but so much healthier. They say Squalane is an adaptagen, meaning that it adapts to what your skin needs at the specific time. Having combination skin, I applied this all over my face. 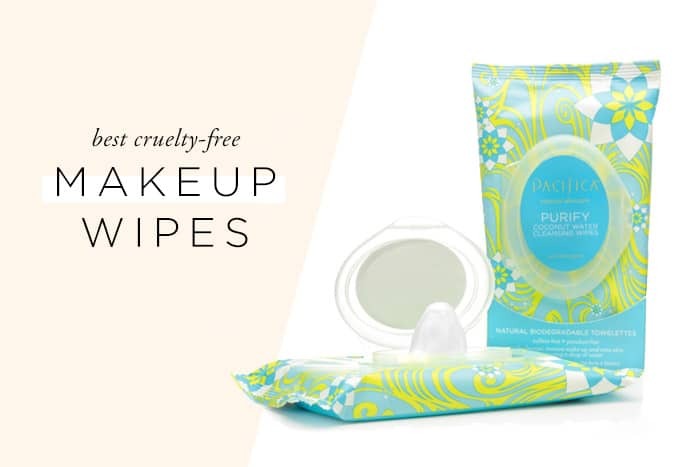 My dry cheeks felt plump and hydrated, while my oily T-zone didn’t feel greasy at all. 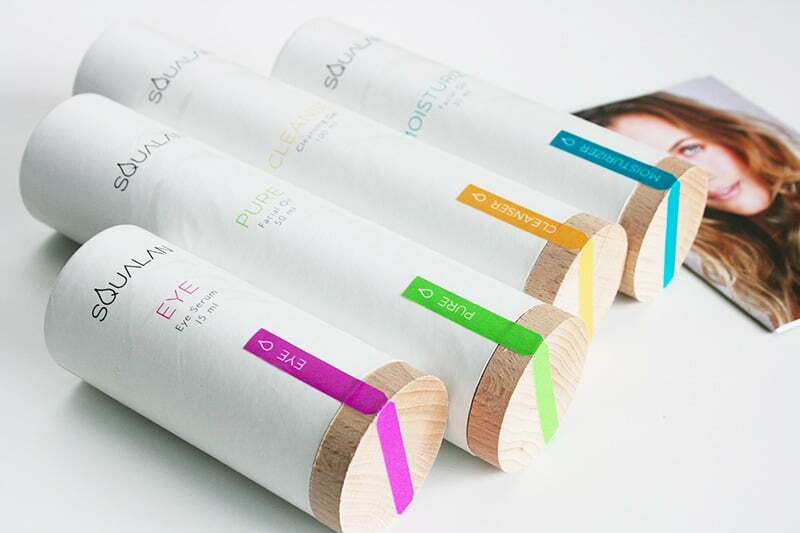 Another cool product is their Eye Serum (€ 57,-). Having sensitive eyes, one pet peeve of mine is when eye creams are filled with fragrance and harsh ingredients. This eye serum is the opposite! Clean, minimal ingredients. No fragrance. It’s a breath of fresh air when it comes to eye creams! 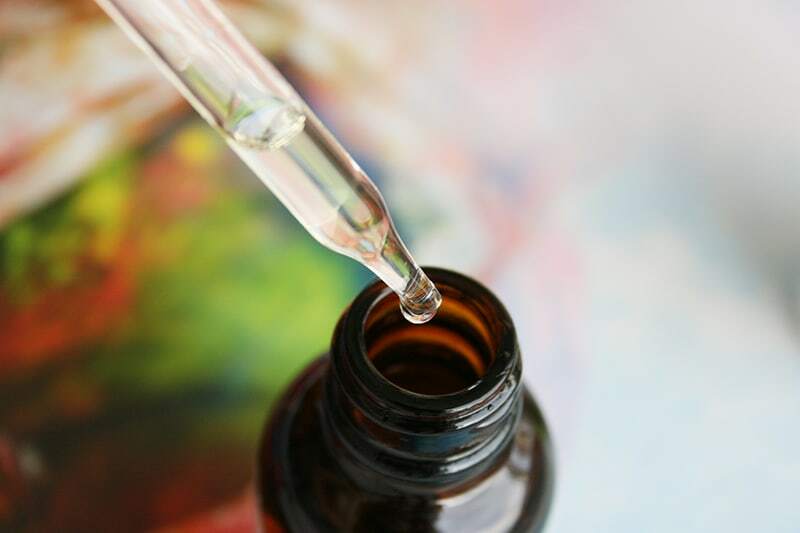 In addition to Squalane, it also contains “a special combination of extraordinary oils with properties that are suitable for the delicate skin around the eyes.” These oils are Moringa and Rose Hip Oil. The serum doesn’t have a scent. It helps with puffiness and fine lines. The Cleanser (€ 49,-) is something I’ve never come across before in skincare. It’s a gel, and we all expect gel cleansers to be stripping and drying, am I right? Well, this gel cleanser is the opposite and has nothing to do with harsh gels. It may look like a gel, but it’s really a more solid-looking Squalane oil. Mixed with water, it turns into a milky and hydrating substance that cleans and leaves your skin soft. If you have extremely sensitive skin, this is your perfect everyday cleanser. Finally, the last product they offer is the Moisturizer (€ 57,-). This is neither a cream nor a lotion, but rather a liquidy oil. It only contains 2 ingredients: Squalane and Isostearyl Isostearate, which is derived from Rapeseed Oil and is certified organic. This moisturizer is verrrry moisturizing and I would recommend it if you have very dry skin. 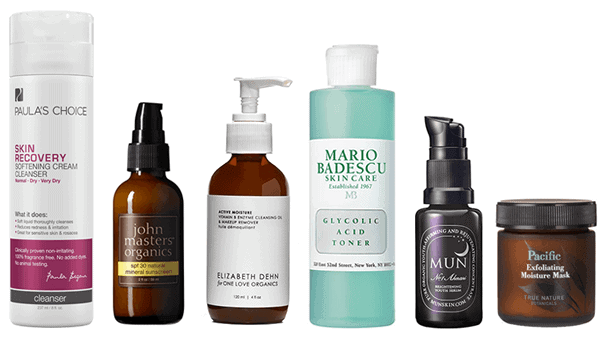 It’s also recommend for all skin types, as well as those with dehydrated and mature skin. All these wonderful products are available from Squalan.com. I love the unique concept behind Squalane, and how well the products worked to moisturize while also merging with my skin. Nothing felt heavy or greasy, but my skin felt super soft. I also want to mention that a little bit of product goes a long way, especially with the moisturizer and eye serum. If I would recommend one single product for you to try, it would be the Pure Facial Oil. It’s a great addition to anyone’s skincare and works with all skin types. Personally, I would really recommend this range especially if your skin is sensitive, as none of the ingredients will irritate it in any way. That sounds awful, I hope your find something that works! Hi. I was about to buy some Lush products. 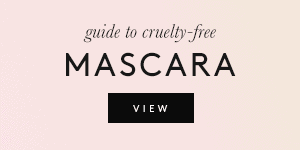 I noticed their website says they do not test their finished products on animals. That doesn’t sit well with me. Can you provide any insight on this? Thank you! 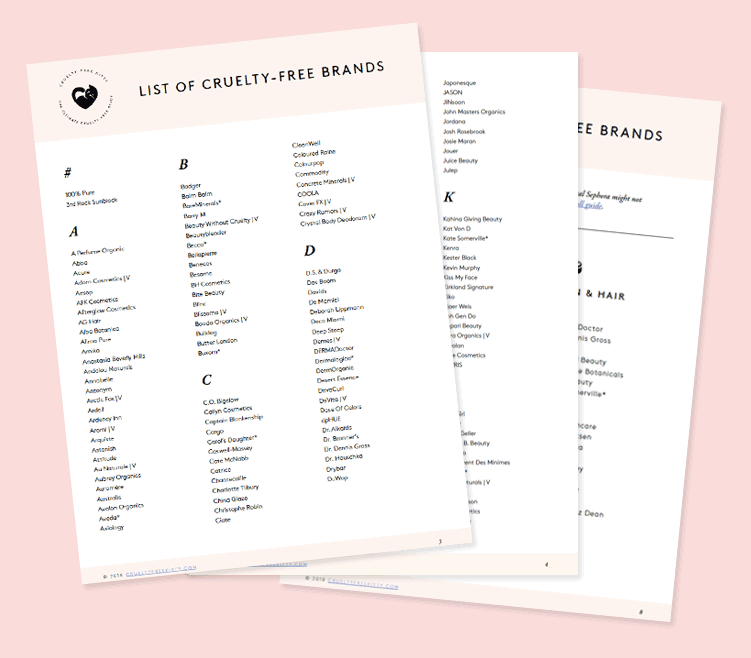 Does anyone know if Drunk Elephant and Farmacy Beauty are cruelty-free brands? 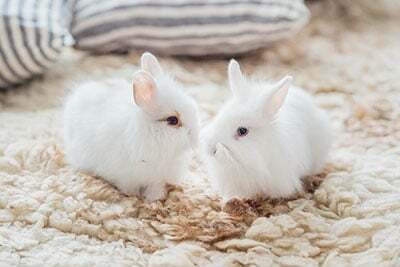 They both claim to be cruelty-free, and I’ve been believing them because the owners seem like honest people, but I want to be sure. Hmmm- this sounds really interesting – we’d love to learn more! This was a very interesting brand, glad to have found out about it! Ooh and I also know a person who would probably love that moisturizer! Thanks Isabel! Gosh, I agree so hard about the citrus and lavender in natural products! That packaging is so awesome!!! Any suggestions of where I can buy this in the US?